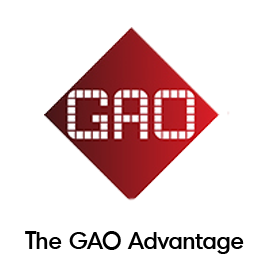 433 MHz Active RFID Tags | GAO RFID Inc. 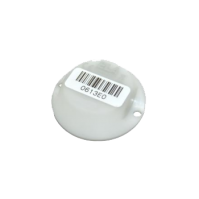 Active 433 MHz RFID tags are the standard for the International Telecommunication Union (ITU) Region 1 comprising of Europe, Africa, Middle East, the Persian Gulf, and Russia. 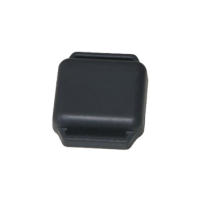 These Active RFID tags are battery powered, have a long range (20 to 100 meters), and can be read quickly. 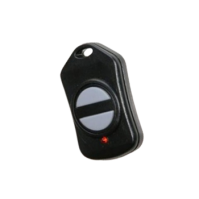 They can be woken when in range with an RFID reader to broadcast their unique IDs (conventional) or function as beacons to continuously broadcast a signal (used in real time location systems. 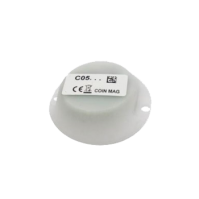 GAO RFID presents a collection of Active 433 MHz RFID Tags with diverse protocols design to have a long range 65’ to 328’ (20 to 100 meters) and real time reading. 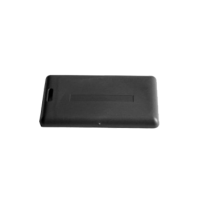 This technology is ideal for tracking large and high valuable assets typically found in auto dealerships, manufacturing, mining and construction. 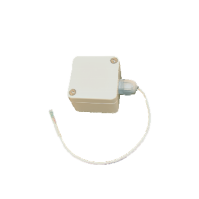 These devices that work under the 433 MHz frequencies are the standard for the International Telecommunications Union (ITU) Region 1 that includes Europe, Africa, Middle East, the Persian Gulf, and Russia. 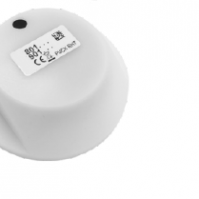 Most of the Active 433MHz RFID tags have ATEX Zone 0, ICEPEX and intrinsically safe certification. 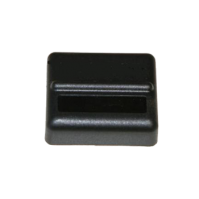 Moreover, most of the tags compile with different standards such as EN 301 489 – 3: 2002 V1.4.1 ; EN 300 220 – 2007 : V2.1.2 ; CE Mark and RoHS Certified. 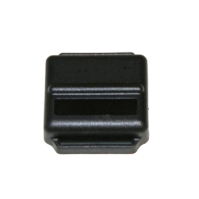 Additionally, these tags have key features that ensure superior anti collision technology, low power consumption for long battery life and ultra long-range transmitter. 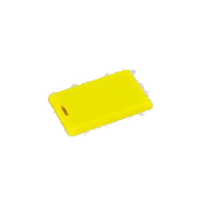 Tags of this kind withstand harsh environments and temperatures and are made of different material such as Nylon IP64 and ABS. 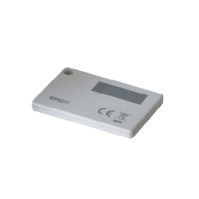 The Active 433 MHz RFID Tags enable different industries to track large and high valuable assets across their business. 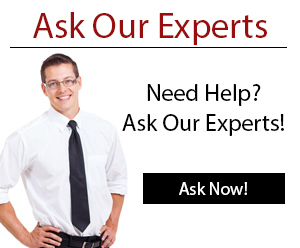 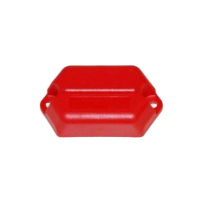 These tags are often used in the auto dealerships, manufacturing, mining, and construction industries. 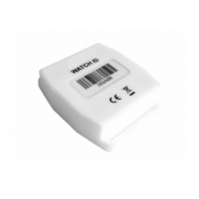 Some of the particular applications for these devices include personnel tracking, use on metal, asset tracking, personnel management, monitoring of items temperature and location, indoor and outdoor use. 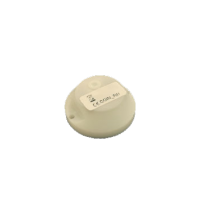 Other applications of the active 433 MHz tags include vehicle access and car parking, for gated communities/ condominiums, offices, cold storage areas, pharmaceutical storage and hospitals/laboratories and logistic/ cargo warehouses. 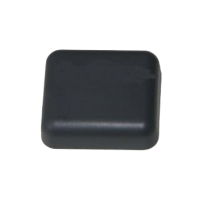 Please see our full selection of 433 MHz active RFID tags below. 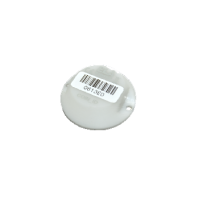 This 433 MHz Thinline IR Active RFID Tag is a compact and thin (5mm) RFID tag with a reading range oof up to 262 feet (80 metres). 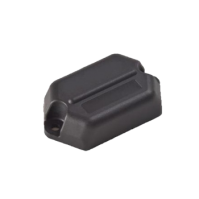 This Wireless Analog Input RFID Sensor has a high range of up to 492 feet (150 metres) and is IP65 rated to work in the harshest environments. 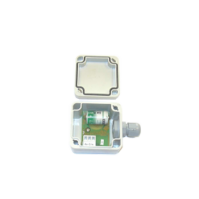 This Wireless RFID Relative Humidity Sensor monitors and tracks the relative humidity of tagged items from up to 262 feet (80 metres) away. 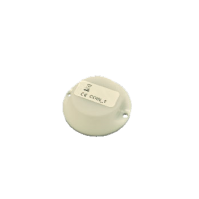 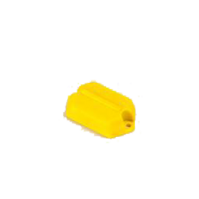 This RFID Temperature Sensor uses the 433 MHz frequency and is a compact long range RFID temperature sensor that is IP68 rated for use in wet locations. 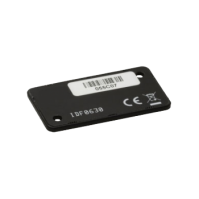 This 433 MHz Slim ID Active Tag is designed with an adhesive, tamper-proof backing and has a long read range of up to 196 feet (60 metres).